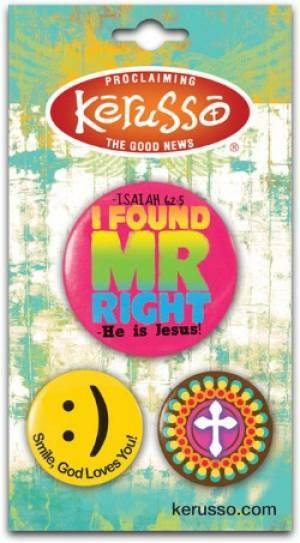 Button Pack Mr Right was published by Kerusso in December 2015 and is our 37505th best seller. The ISBN for Button Pack Mr Right is 612978914588. Be the first to review Button Pack Mr Right! Got a question? No problem! Just click here to ask us about Button Pack Mr Right.